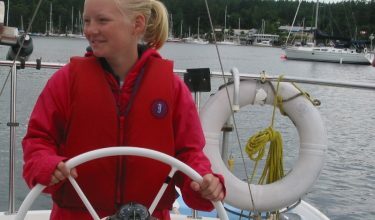 Yachting Holiday in Nanaimo with top 8 To-Do's whilst on a holiday. 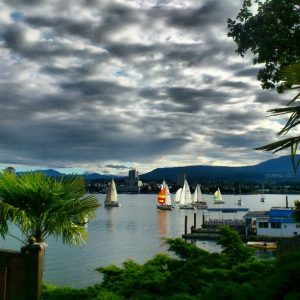 Whilst on a yachting holiday in Nanaimo you are sure to want to sample some of the best local sights and activities our beautiful city has to offer. What is a cannery I hear you ask? Well, it is exactly what it says on the tin (do you see what I did there). This family business started over 50 years ago and is known for producing tinned pacific seafood goods. The founder, after whom the cannery is still named, Armand St Jean was born in 1913 and grew the business to success it still enjoys today. It all started with him smoking oysters and selling them to tavern visitors out of plastic bags. 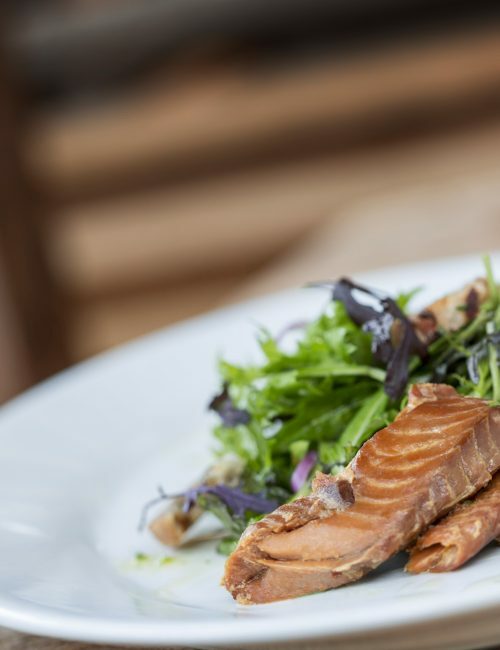 Now, the Smokehouse has a wide range of tantalising products for you to sample, all of which are created from the sport fishing that takes place locally meaning that everything you eat is local and fresh. Our favourite is the honey-sweetened candied salmon. The Cannery is also renowned for working with companies who have strong sustainable fishing practices, something which is very important in these times. It is a fabulous place to visit to get a sense of heritage. The huge replica of a salmon can in the car park marks for a humorous selfie opportunity! It is the only commercial cannery left on the island and produces over 500,000 pounds of sport fish a year. Visitors can watch the process as well as stock up on products to enjoy on board the yacht later on. Now to the wonderful. If you want to let your hair down and see some of the sights at the same time, the bar crawl is for you. 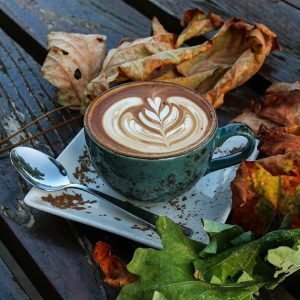 The Nanaimo Bar Trail is famed world-wide, with over 30 stops (if your stamina allows), at each of which you can sample some fabulous foods and beverages. Of course during your visit, you can sample one of the famous Nanaimo bars, deep fried if you like, alongside some chips. There are also dark cacao liqueur, coconut rum, and chocolate cocktails – in Nanaimo we do decadence well, so beware of sugar overload! The bars themselves are steeped in history and intrigue too, and it is during the bar trail you can find out some little nuggets of local knowledge from the regulars propping up the bars. A great social experience, and of course one for those who love a drink or are a bit of a foodie. Chiliboats bike boats are properly weird and wonderful. 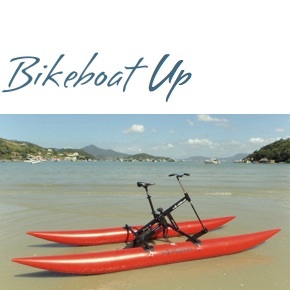 These sea bikes have two pontoons which make it somewhat resemble a jet ski. But instead of standing, you can sit on a comfortable reclining seat or a traditional bike seat. Imagine a spin class on water and this is what you will get. So much fun. 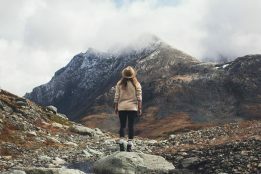 It is almost like walking into a gym and choosing which piece of equipment you want to use – I always go for the comfier sit-down version personally! It is kind of like a one-person pedalo. It is a once in a lifetime sort of experience to try one of these on the beautiful Nanaimo waters. The devices were invented by a pair of Brazilian engineers and was brought to Nanaimo by some locals who wanted to spice things up – and they sure did! The faster you pedal the smoother the ride, so it also provides you with a great work out! Found on the gorgeous Gabriola Island, the petroglyphs are ancient images carved upon the soft sandstone by the ancestors of the First Nations people. They include a number of fascinating depictions such as a sea-wolf, as well as things like killer whales and seals. The island is a mere 20 minutes away from Nanaimo and it is well worth the trip. Gazing upon the 5000-year-old art is really quite humbling. They are everywhere on the island, and you can see replicas in the Gabriola Museum’s Petroglyph Park too. The museum itself is also well worth a visit with its ever changing range of indoor and outdoor exhibitions which help visitors get to know the area. Vancouver Island University’s International Centre for Sturgeon Studies is the hub of sturgeon protection. These creatures are absolutely fascinating, and have been part of the world’s ecosystem for over 200 million years. That is longer than the dinosaurs, and they are still here… just. Humans have brought this prehistoric fish to the brink of extinction; all varieties; all across the globe. The babies, known as fingerlings, look like baby dragons (great fun for Game of Thrones fans! ), and as a threatened species are very worthy of the protection, and of your visit. They are the largest freshwater fish in North America, and they can grow up to 6 meters in length. The centre breeds them for research with the ultimate aim of species protection. There are a number of specimens on display here such as Tyra the 2.5 meter long female who was rescued from a pond in Chilliwack. 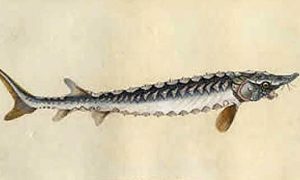 The white sturgeon is an endangered species, despite being able to live for over 150 years at one time. All funds raised at the Sturgeon Centre go back into research and protection. The Dinghy Dock pub offers visitors the most breath-taking harbour views of any establishment in the Nanaimo area. 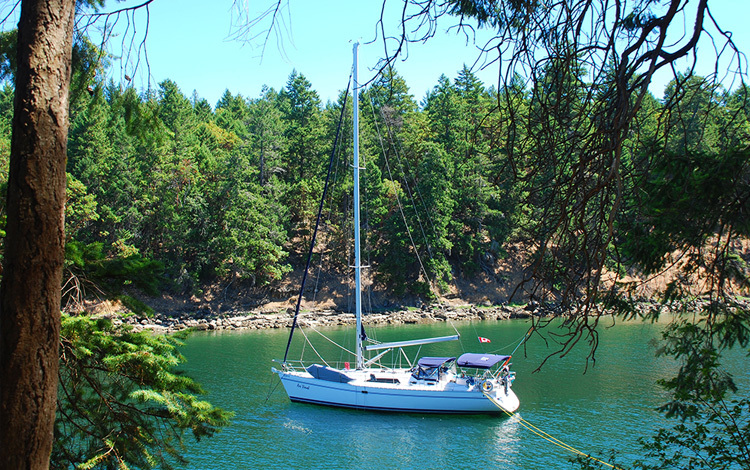 Moored off of Protection Island, this drinking hole can be reached by foot passenger ferry, or a little paddle over to 8 Pirate Lane (what an epic address!). It is the only registered floating pub in Nanaimo, and its location provides an unforgettable experience for patrons. Visiting at dusk is the best time, so you can see the sun disappear behind the mountains whilst supping a nice cool beer – or whatever else takes your fancy off the menu. It is a novel experience that is for sure! 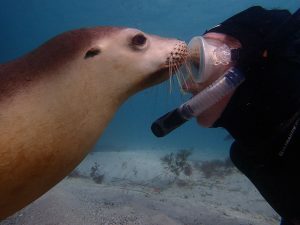 The Georgia Strait is where to be, if snorkelling with seals is what you seek. You swim through a narrow pass between the rocks and find a bunch of the cheeky furry creatures sunbathing and ready to swim with you. They are so much fun to watch and even more fun to get in the water with. A fascinating fact about these animals is that their fins are the only part of them that can get cold, because the rest of them is blubber and fur. This is why when you see them swimming they often swim on their back with their fins in the air to let the sun warm them. Because of the cool water, you too will need to adorn your own blubber in the form of a wetsuit complete with hood and mitts. Snake Island is another great place to see the seals, and with its honeycomb rock formations, the scenery alone is worth the trip. You won’t have much luck with Harbour Seals as they are quite solitary but there are other varieties which will allow you to get a little closer. They are really smart creatures and inquisitive with it too. Get in with an experienced tour guide and you are in for a snorkel trip you will never forget. Now to end on an oldy but a goody. 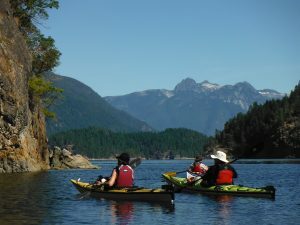 Renting a Kayak is a great way to get closer to the water whilst on your yachting holiday and really immerse yourself in the beautiful scenery here in Nanaimo. Piper’s Lagoon Park is a great place to do just that. You can get yourself a little lesson or two if it is your first time kayaking, or you can just rent some kayaks and get straight on out there if you already know your way around the vessel. There is nothing better to take in the sea air from water level, and also to hopefully spot some of the lovely creatures that call those waters home. A new craze sweeping the area is mid-water meditation. Kayaking out to a serene spot and downing your oars to practice some mindfulness and really become one with nature. A fabulous day out for your holiday here in Nanaimo. So, there you have it! 8 very different, and very unique things you can try here in Nanaimo whilst on your yachting holiday. From tinned fish, to preserving prehistoric fish. From floating pubs to floating bikes. And from snorkelling with seals to mindfulness kayaking. We have covered a lot, and we hope we have given you some inspiring ideas for your time in the city. We love to hear about all the things you get up to whilst holidaying with us, and so if you have any suggestions of places you have been which may not be well known, please do let us know.